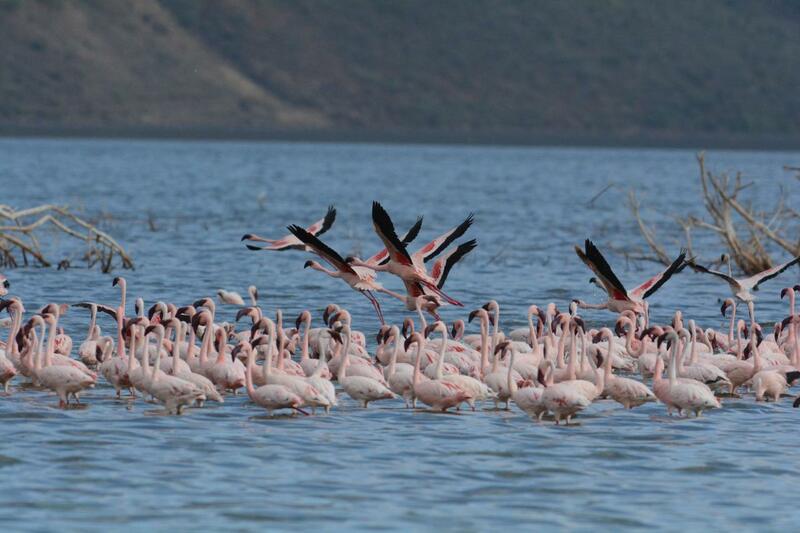 Lake Bogoria Park Is located about 240km away form Nairobi and famous for the habitat of the most ‘Flamingos’ in the world. 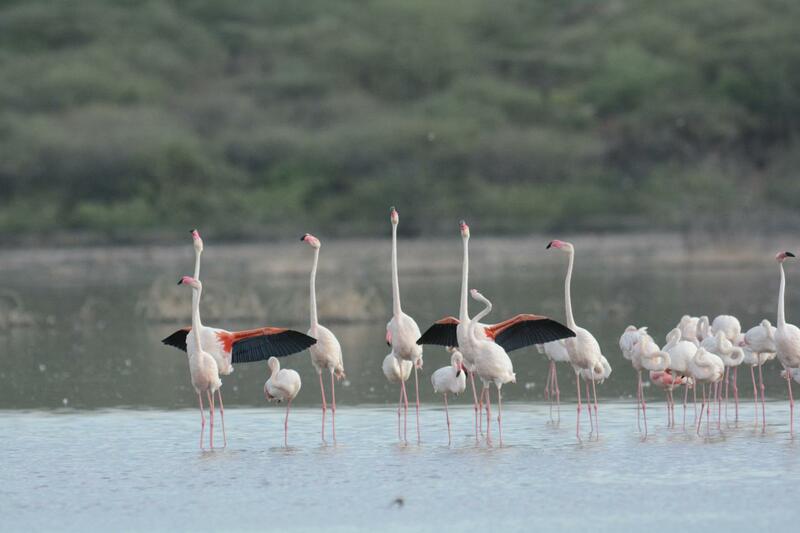 Even though there are differences among the seasons, we can see more than 2 millions of flamingos do the choregraphy dance in the lake park. Due to rough road condition, it can take around 6 hours from Nairobi, which is the capital city of Kenya. 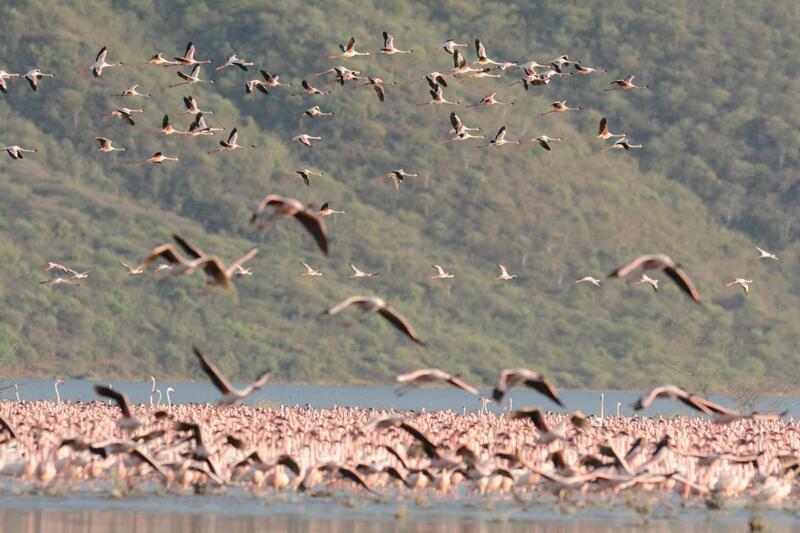 But the beauty of thousands of Flamingos will be deserving for it as an experience of your life. Please send us your inquiry. We will reply you with a proper travel schedule according to your journey plans.